Situated in prime spots near convention centers, business districts, and popular attractions; these new properties are designed for work and play. 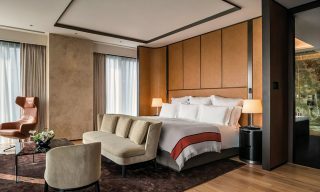 Unveiled last month, the 396-room Grand Hyatt Xi’an is strategically located within the mixed-use Maike Centre in the city’s High-Tech Industries Development Zone and near the Xi’an Greenland PICO International Convention and Exhibition Centre. 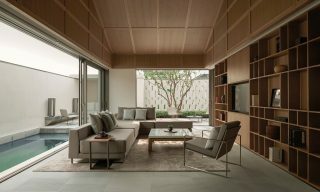 Its prime location is only second to its slew of dining offerings, which ranges from the Chang’an Bridge Chinese Restaurant, an upcoming Italian restaurant and bar, as well as an eatery serving local Shaanxi barbecue. 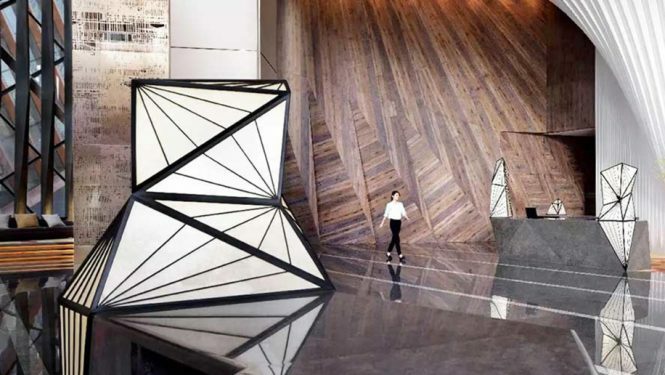 With the opening of Xiamen Marriott Hotel and Conference Centre, the Marriott brand has finally made its debut in China’s Fujian province. 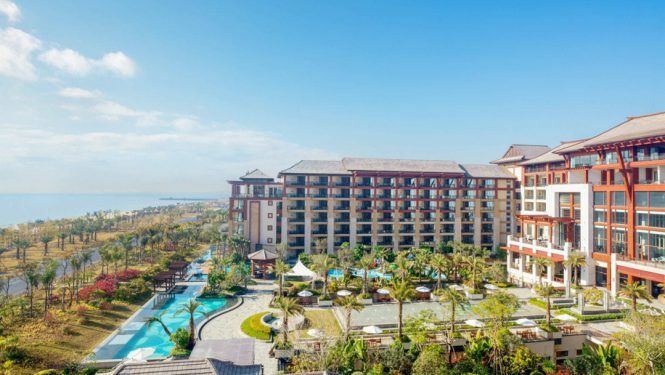 Situated a few minutes’ walk from Xiamen International Conference and Exhibition Centre, the property offers rooms with balconies and ocean views, alongside villas with private pools and lawns. Corporate groups will also be spoilt for choice by more than 4,000 square meters of meeting and event space. 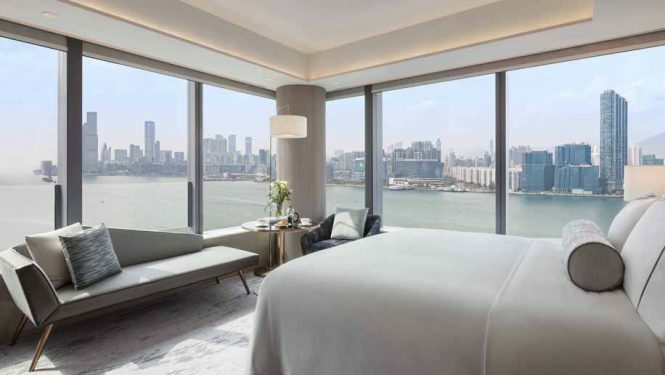 Scheduled to open this August, Hotel Vic on the Harbour is located on Hong Kong Island and a 15 minutes’ drive from the city’s Central business district. The 671-room hotel features modern and well-designed rooms served by the property’s very own tailor-made mobile app that allows guests to order room service, arrange airport transportation, and more. When night falls, head to the rooftop bar Cruise to enjoy views of the Victoria Harbour.